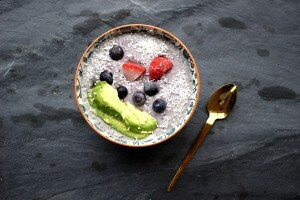 Weekend breakfasts means a: Dairy-free Superfood Smoothie Bowl for me! Coconut milk is my new favourite smoothie base especially since we found a great wholesale supplier of a premium version with no added nasty ingredients. I love almond and cashew milk too but they require some overnight soaking whereas coconut milk can make instant smoothies. It’s great for those mornings on the go when you don’t have time for eggs and bacon. 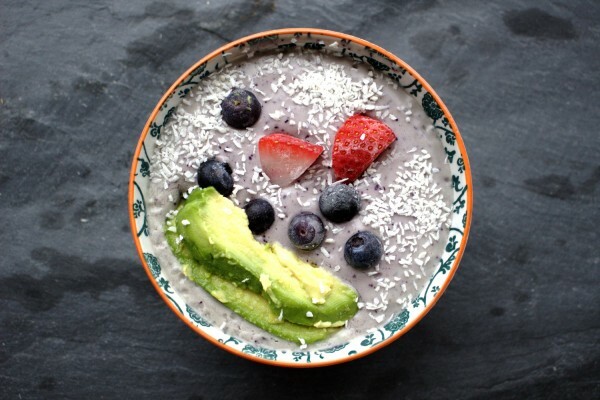 You can make this smoothie and blend completely or make a smoothie bowl and leave some avocado and blueberries out and add afterwards to be enjoyed with a spoon. Think of it like a dairy-free yoghurt bowl. Packed with superfoods, this smoothie is bound to give you the morning boost you need and is a great, healthy way to start the day. 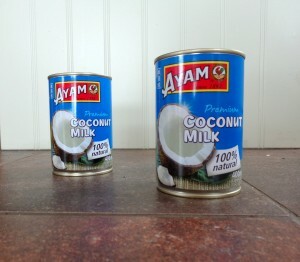 It’s true that you can make your own coconut milk which I am definitely going to do a post about soon. I’m a big advocate of making as much as you can at home. For example, I never buy almond milk. I always prefer to make my own. Click here for my homemade almond milk and homemade cashew milk recipes. In Ireland, it is almost impossible for find almond and cashew milks without additives or gums. However, since finding a premium 100% coconut milk available here, I love that I can make dairy-free smoothies instantly. So if I forget to soak my almonds or cashews overnight, I can still make my morning smoothie. In my world where virtually every I eat must be made from scratch, this feels like a real luxury! 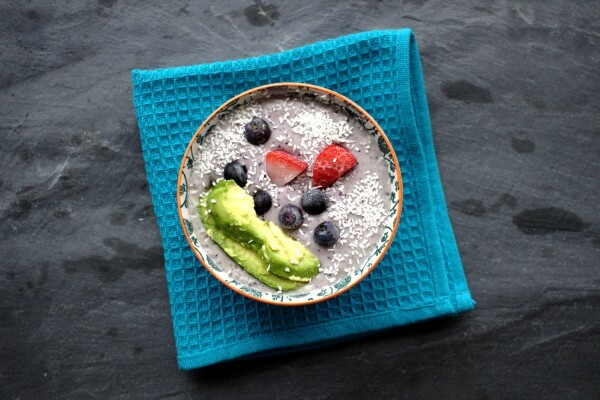 If you like this: Dairy-free Superfood Smoothie Bowl then you’ll love my other smoothie ideas. A delicious dairy-free smoothie packed with powerful superfoods for a healthy start to the day. For a regular smoothie, mix all the ingredients in a powerful blender. To enjoy as a smoothie bowl, blend together the ingredients but reserve some blueberries, strawberries and some avocado for decorating. Serve with some extra desiccated coconut on top and enjoy with a spoon!